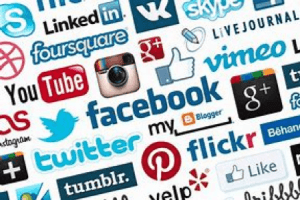 Why do Companies need a Social Media Policy? Having a Social Media Policy is a necessity for all businesses. Social media has a number of advantages for a Company and we read a lot about how it can be used as a marketing tool to build brands. There are however pitfalls – by implementing a Social Media Policy it will set a code of conduct and the employer’s expectations of their employees when conducting themselves online. It helps to safeguard the Company brand’s reputation whilst providing a clear message about the distinction between business and private use of social media. A robust policy defines what is and what is not acceptable behaviour at work when using the internet, emails, smart phones, and networking websites. If you are not sure how to write your Social Media Policy or need help or advice please contact us.